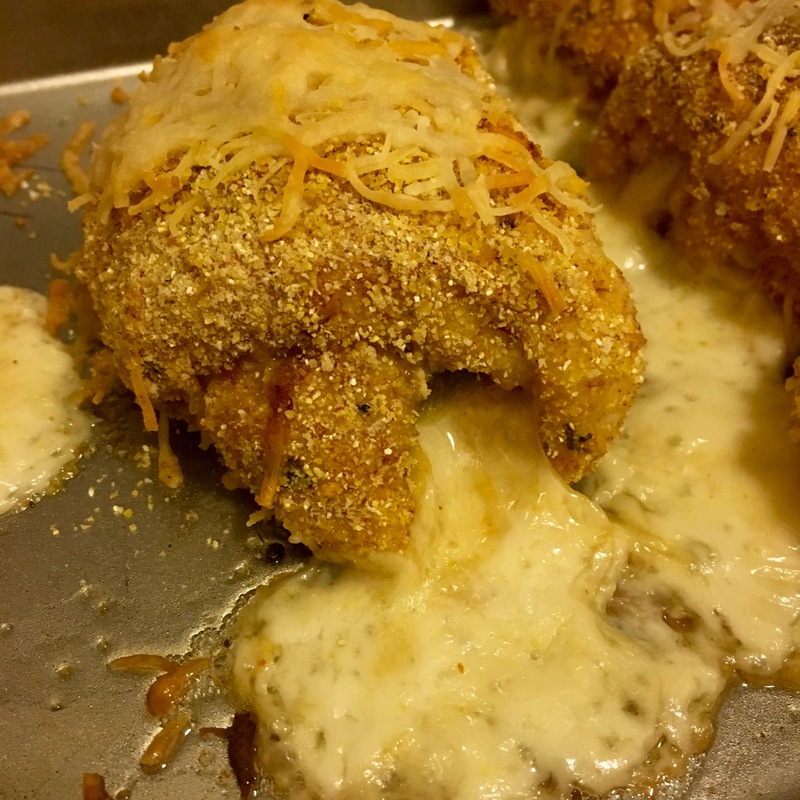 Chicken tenders rolled up with roasted poblano peppers and monterey jack with a cornmeal and cheese breading then baked until the crispy! 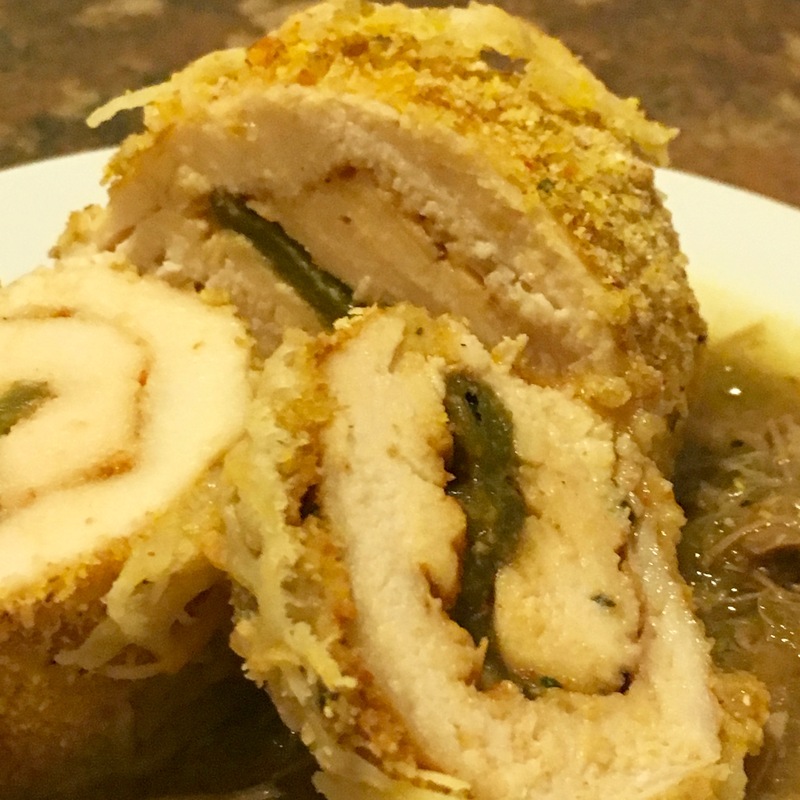 Chile Relleno Chicken Rolls make a great week night dinner served along side some Mexican Street Corn or as an appetizer for game day. 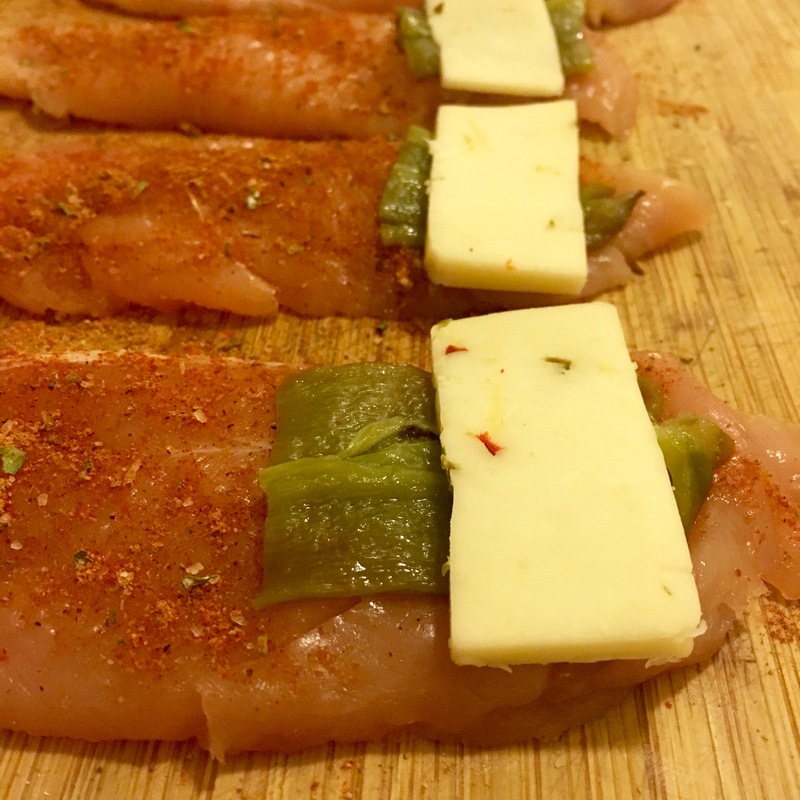 With the Super Bowl coming up in just a week, I decided to make these Chile Relleno Chicken Rolls with chicken tenders instead of a full chicken breast. This way, everyone can keep coming back for a little taste. 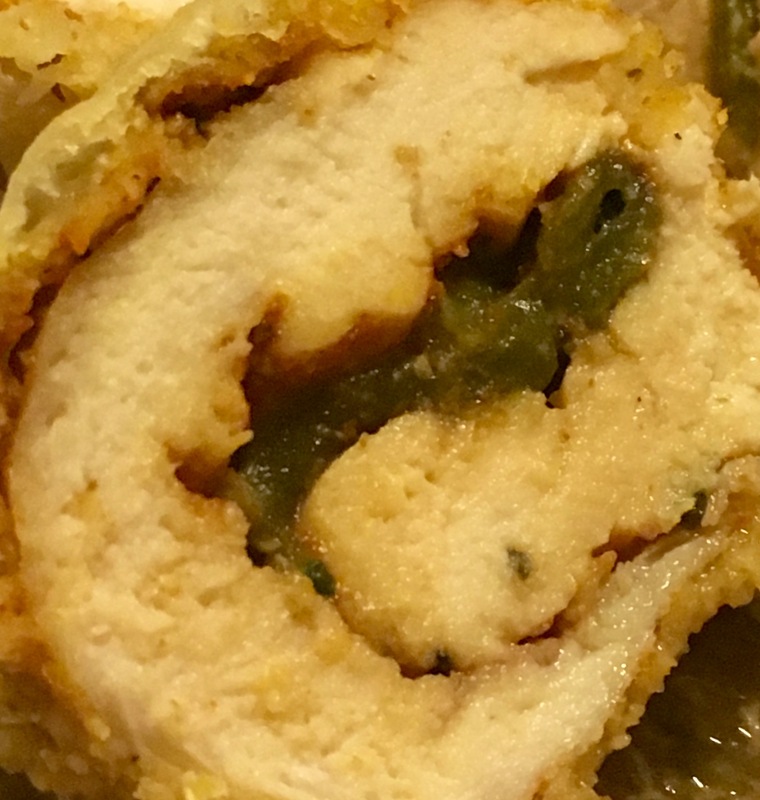 I made these Chile Relleno Chicken Rolls with poblano peppers, but you could substitute that for roasted jalapeños or roasted Anaheims, whatever pepper you choose, these Chile Relleno Chicken Rolls are sure to impress your guests. 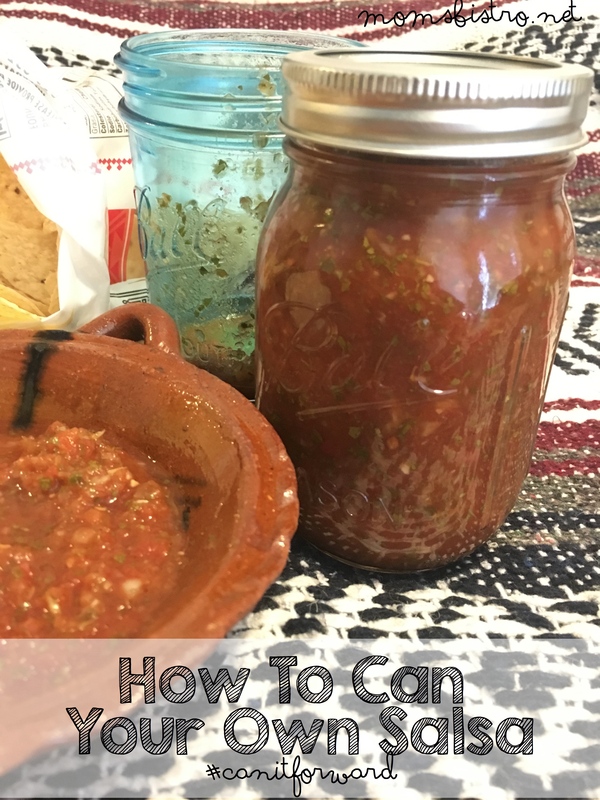 We love Tex-Mex and spicy foods, so naturally anything with a hot pepper in it draws my attention. Traditionally, a chile relleno is a roasted pepper filled with Mexican cheeses and then breaded and fried. 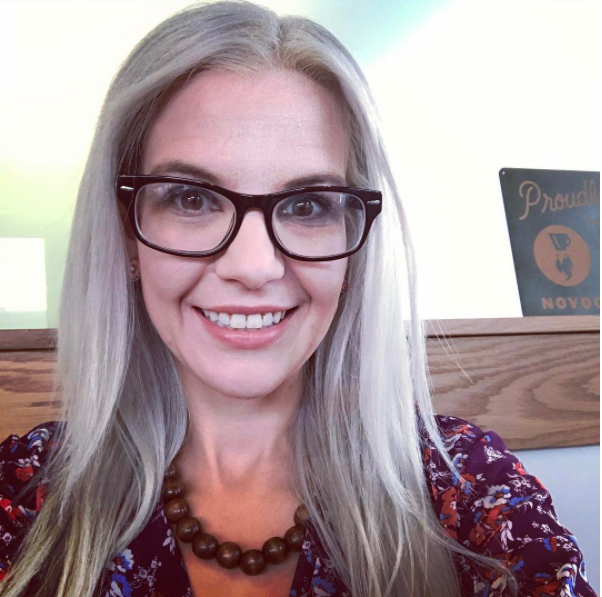 Living in Colorado where we have some of the BEST Mexican food out side of Mexico, has made me fall in love with the cuisine even more inspiring a lot of my recipes. There are always a couple different kinds of peppers in my fridge and always different varieties of Mexican cheeses. 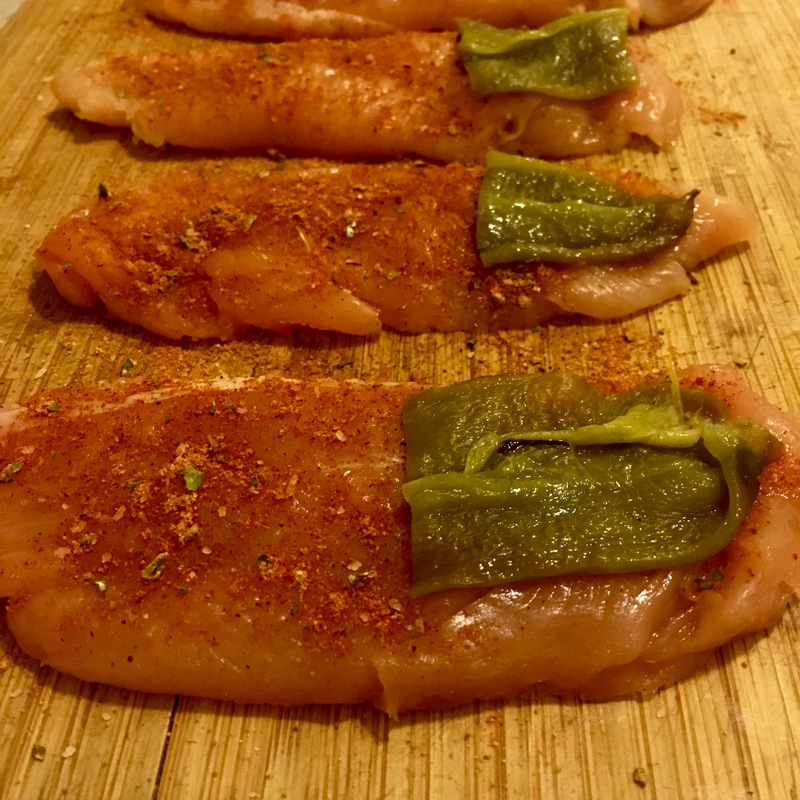 While I was staring aimlessly in my fridge just waiting for something to magically appear, I saw the chicken tenders, and my mind immediately drifted to a chile relleno stuffed chicken breast that I had made D.J. and never took any pictures of, and with the Super Bowl coming up I knew it was the perfect fit, and thus Chile Relleno Chicken Rolls. 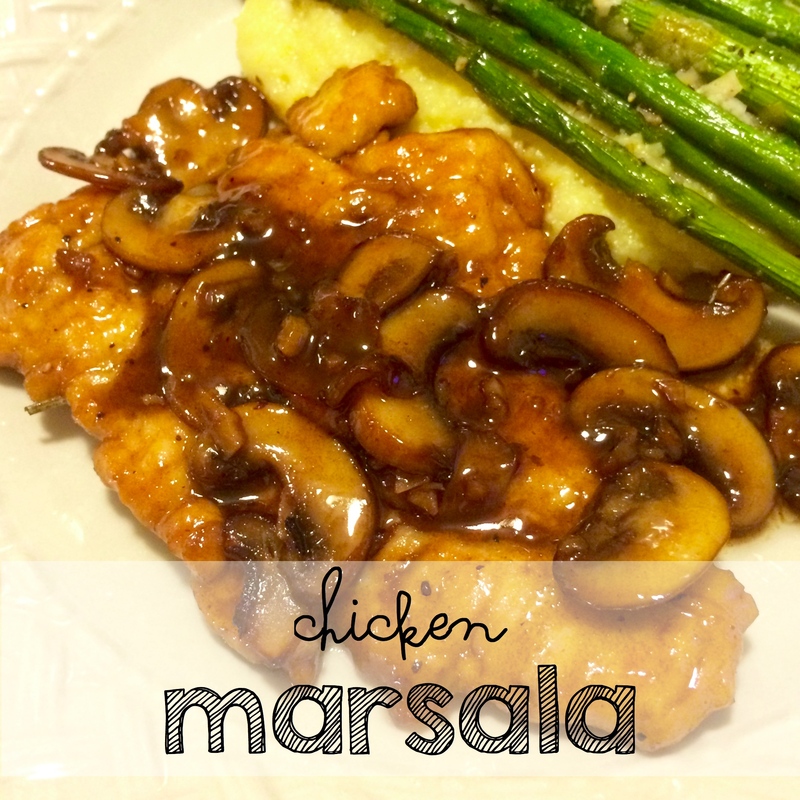 You can even make these babies a day in advance, and when you’re ready, throw them in the oven and bake. 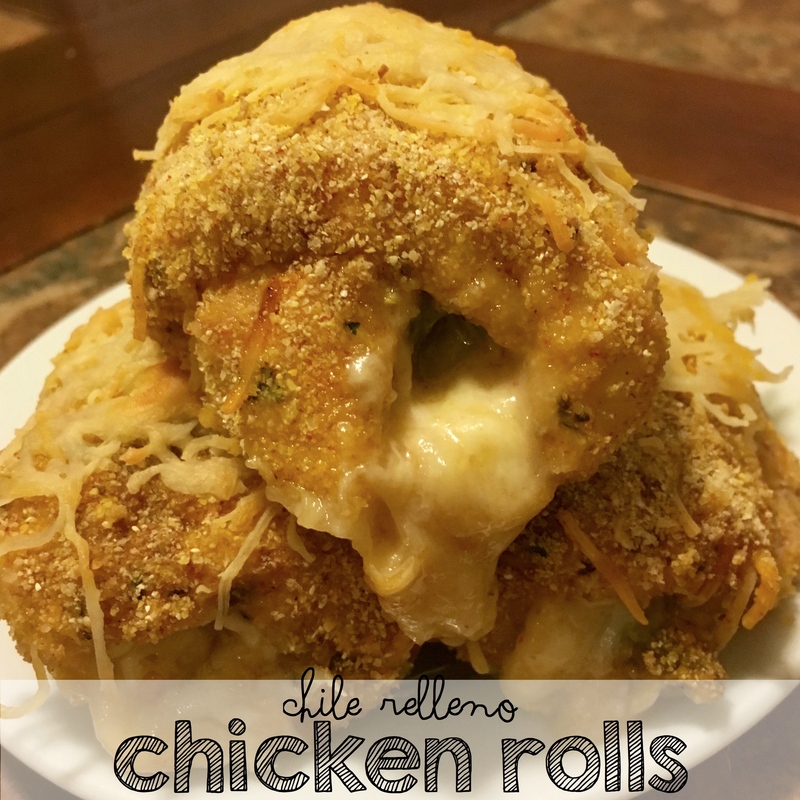 Being a food blogger, I get to cook everything early, and usually make it twice, as is the case with these Chile Relleno Chicken Rolls. 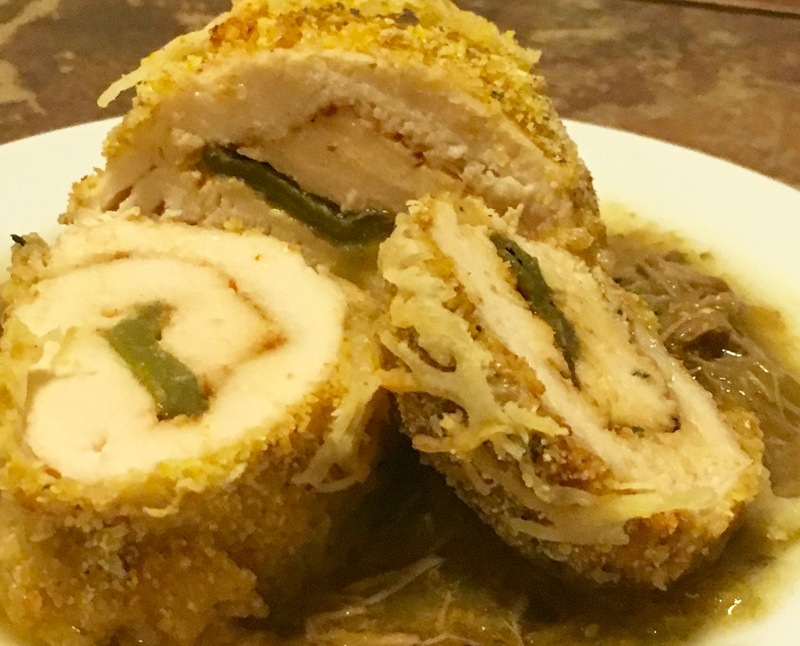 We had our Chile Relleno Chicken Rolls with my Colorado Style Green Chili as a dipping sauce one Sunday, making them the perfect game day appetizer! And we plan on serving these again on Super Bowl Sunday! 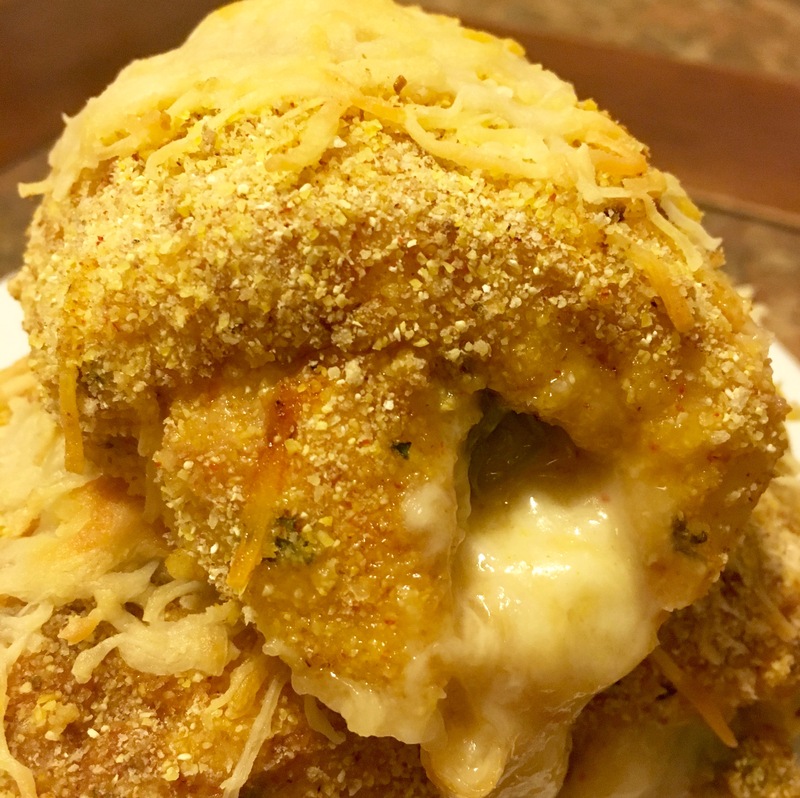 In a large, shallow bowl, combine cornmeal, bread crumbs and shredded Mexican cheese. Set aside. 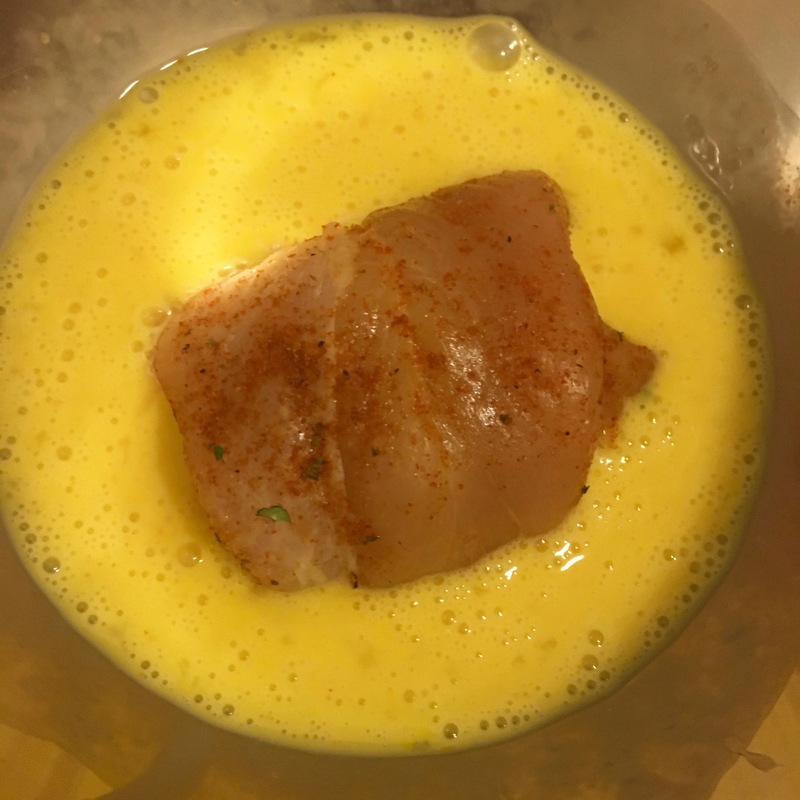 In another shallow bowl, combine eggs with hot sauce and set aside. 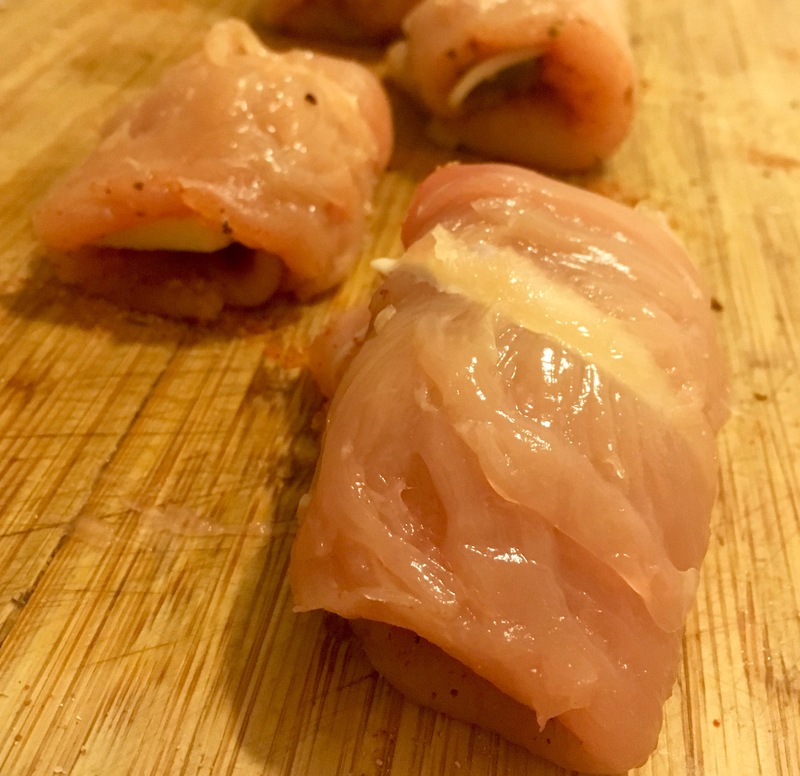 Place chicken tenders between two pieces of parchment paper and pound with a meat tenderizer or the bottom of a heavy pan to about 1/4” thickness. 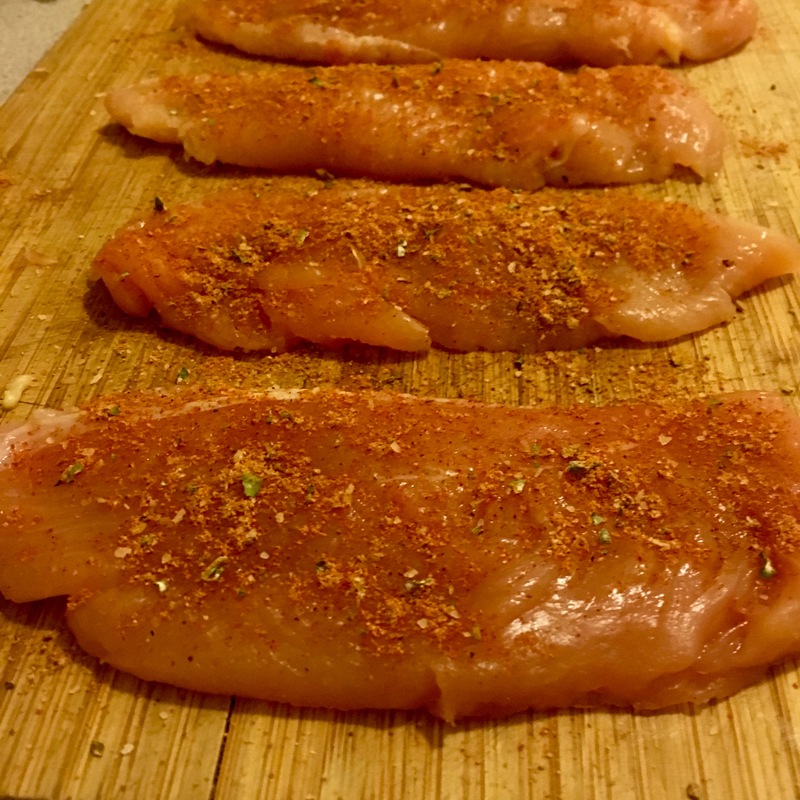 Season chicken tenders with taco seasoning and place 1 strip of roasted pepper on each chicken tender. 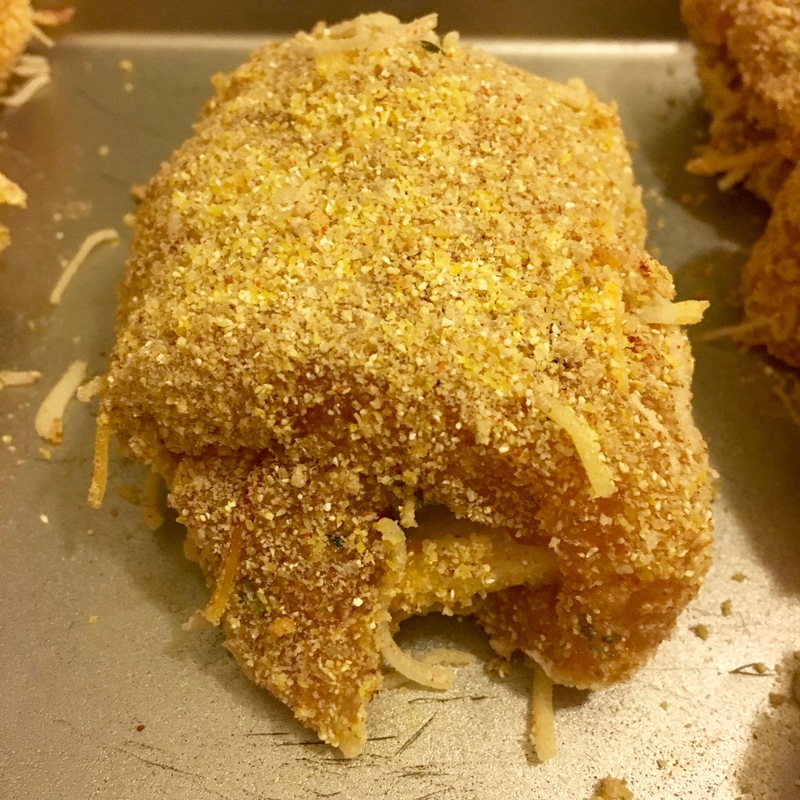 Top roasted peppers with cheese and roll up each chicken tender tightly. Bread each chicken rellaño roll by dipping in egg mixture and then in cornmeal bread crumb mixture. Place with the seam side down on a baking sheet. Top with extra cheese if desired. 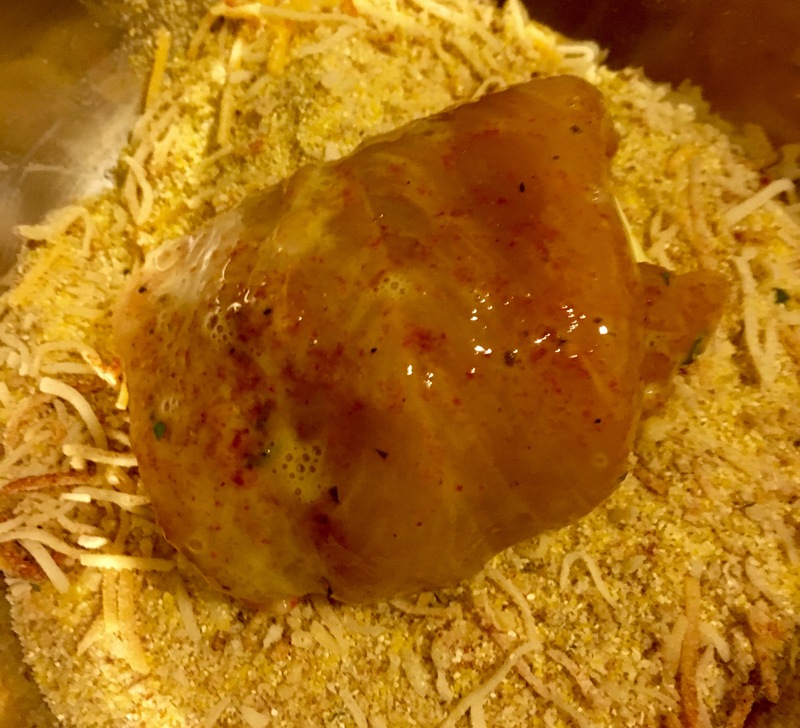 Bake for 20-30 minutes or until a thermometer inserted into the center of the chicken rolls reads 165 degrees.